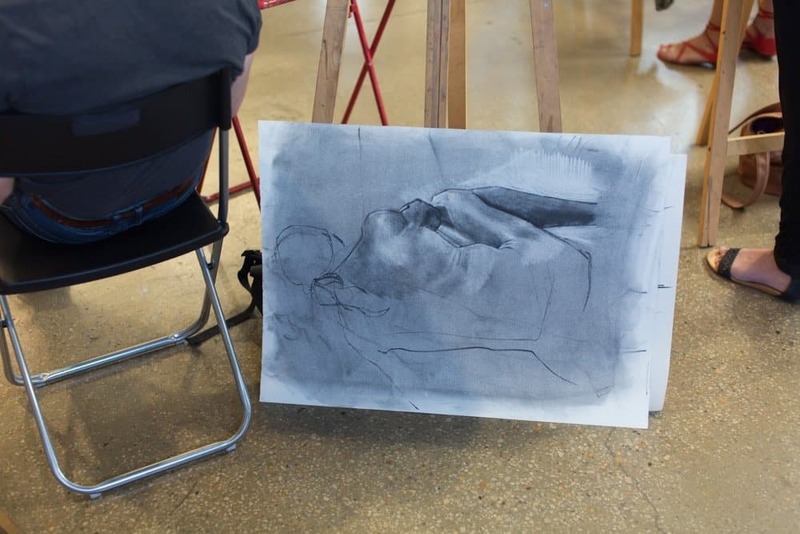 CASUAL LIFE DRAWING is on this Wednesday 7:30-9:30pm! Please note these sessions often book out so we recommend reserving your easel HERE. next post: Our first printmaking workshop! Signup for news + updates about The Art Room classes, exhibitions + events.